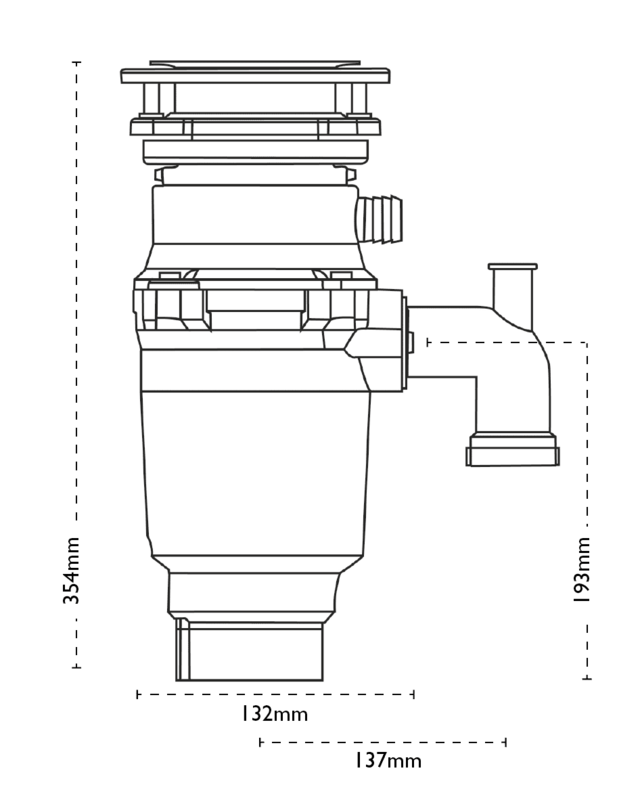 Waste disposal units are very easily installed with the current plumbing under your sink and are easy to operate. Our premium specification products are sound insulated for a quiet operation, are septic safe and incredibly efficient. 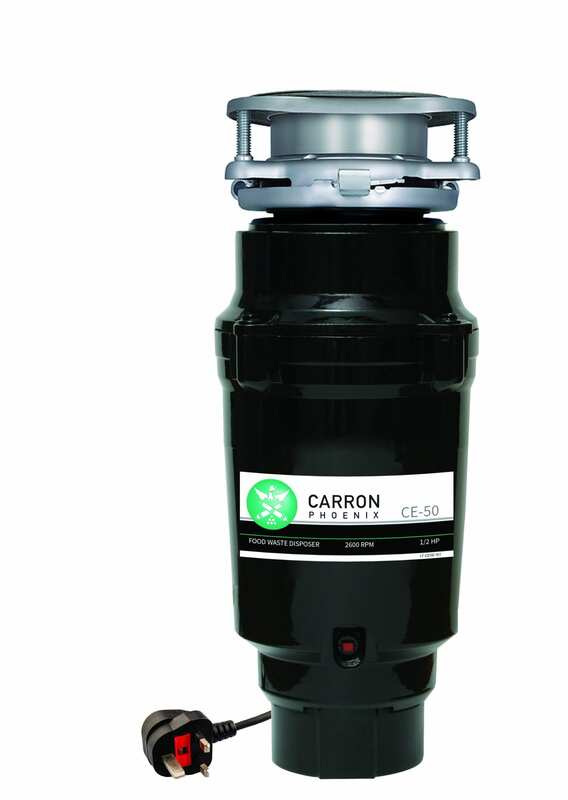 Carronade Waste Disposal Units are suitable for every day use. Food is continuously fed into the disposer as it operates. On/off control is operated by a separate air switch which is supplied. Includes antibacterial protection for odour control.